Kent Gilchrist is not an evangelist; he’s a woodworker. Still he is passionate about woodworking education and training and fervent in his belief that all sectors of the industry must come together to meet the long-standing challenge of developing and growing a skilled work force. 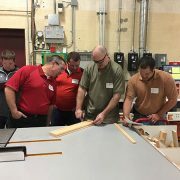 Gilchrist, owner of Fremont Interiors of Indianapolis, has been active in woodworking education and workforce development with the Architectural Woodwork Institute (AWI) for more than two decades, including serving as president of the AWI Education Foundation. 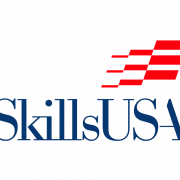 For the past 10 years he has also served as chairman of AWI’s SkillsUSA Committee and is technical chair of the national SkillsUSA Cabinetmaking competition. 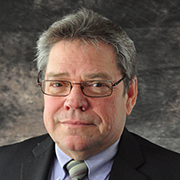 In addition to his role as a member of the Woodwork Career Alliance’s (WCA) Board of Directors, Gilchrist recently was appointed director of business and workforce development by the WCA. 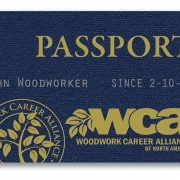 In this latter capacity, Gilchrist is charged with rallying industry participation in the Skilled Labor and Workforce Development Coalition, a new initiative backed by the WCA. At the AWFS Fair in Las Vegas, Gilchrist will take to the main stage of the show floor to deliver a special presentation to woodworking executives, “Workforce Crisis – Job One,” 9:30 a.m. to 11 a.m. Wednesday, July 19. 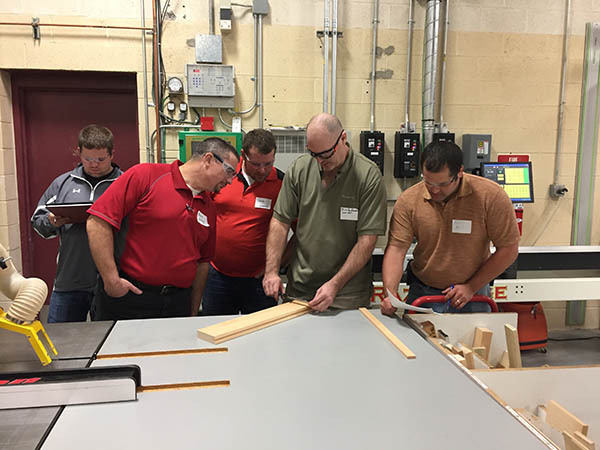 The free session will explore the root causes of the skilled labor shortage; where to find woodworking candidates; and how to educate, train and retain current employees. Gilchrist also will discuss the Skilled Labor and Workforce Development Coalition and how industry associations, manufacturers and suppliers can get involved to become part of the solution. 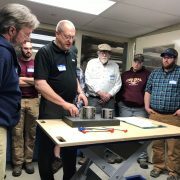 These topics will carry over in one-on-one conversations with woodworkers, suppliers and educators throughout the four-day show. “We all know that we have a skills gap problem. That conversation has been worn out,” Gilchrist said. “What I plan to talk about at the show is our need to discover why we have a problem and realize that it’s different from state by state and region by region. To combat the problem we need to research where the career and technical education schools are, where the employees are and what jobs are available to build a better database of information and build better lines of communication. We haven’t done a very good job of communicating when it comes to discussing the skilled labor shortage with one another. You can talk to two shop owners who have problems finding help but they might be two very different problems. One might need a skilled bench person and the other might be looking for a CNC operator. That makes a significant difference in where you can find that kind of worker. Now is the time to work toward enacting positive change, Gilchrist said. 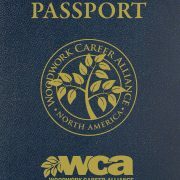 Welcome New WCA Members and Sponsors!